Extent of Coverage: Atlantis Worldwide service contracts generally cover the entire system. 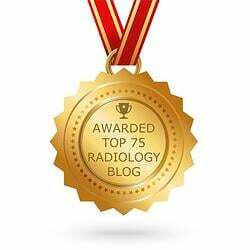 Having said that, there are times that we exclude coverage on the image intensifier and x-ray tube in an effort to get the yearly cost of the service contract lower. 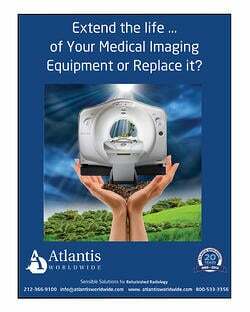 This is your choice and not one that we recommend as the image intensifier and x-ray tube tend to be the most expensive parts but you should be aware of any exclusions in your service contract prior to agreeing to any contract. User Error: Any issues that are caused by the user error of a physician or x-ray technician will not be covered. 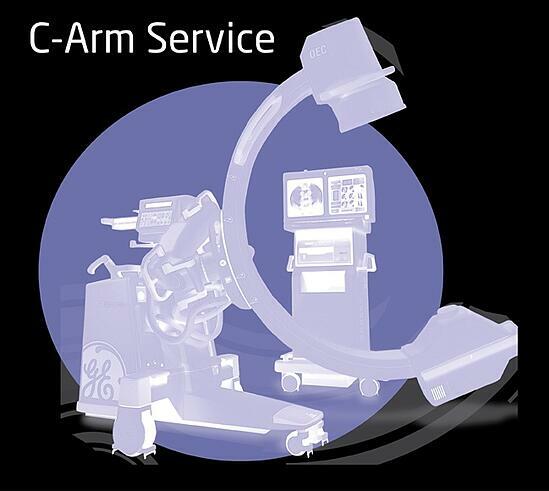 We urge our clients to handle their C-Arm with extreme care to avoid any unnatural issues. If there is any uncertainty about how to properly use the C-Arm, we suggest that our customers contact us to ensure that they are handling the equipment correctly and not negatively impacting its functionality. Electric or Weather Related Problems: If your facility has fluctuating power levels or you are prone to power surges, you need to be especially careful with your C-Arm. This is especially important in areas frequently affected by hurricanes or heavy storms. We always urge our customers to have a dedicated electrical line for your C-Arm. It is also wise to get a UPS to protect your C-Arm from power surges. It is also smart to unplug your C-Arm if you are ever expecting stormy weather. Any issues with your C-Arm caused by power issues at your site or environment factors will not be covered under your service contract. Software Problems: It is not unusual that a simple software reload can rectify any issues that you C-Arm is having. With that said, the engineers do not come with the software discs. 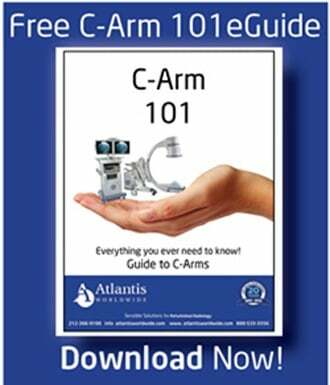 Every C-Arm that we sell comes with a back-up software disc but if you purchased your C-Arm elsewhere or you misplaced the software disc, you will need to cover the costs of purchasing the software. Cosmetics: We recognize that over the course of time, your C-Arm may not look as beautiful as it did when we delivered it to your location (assuming we sold it to you). With that said, the appearance of the C-Arm does not impact the functionality of the system. If there is a cosmetic issue with your system, that will not be covered by a service contract. Contact Us Today for Your C-Arm Needs!